Jim Durning has been very active in giving back to the community by working with not for profit service and volunteer initiatives including Wounded Warrior Project, Warriors At Ease, Volunteers of America, Bob Woodruff Foundation and numerous music festivals and art organizations. 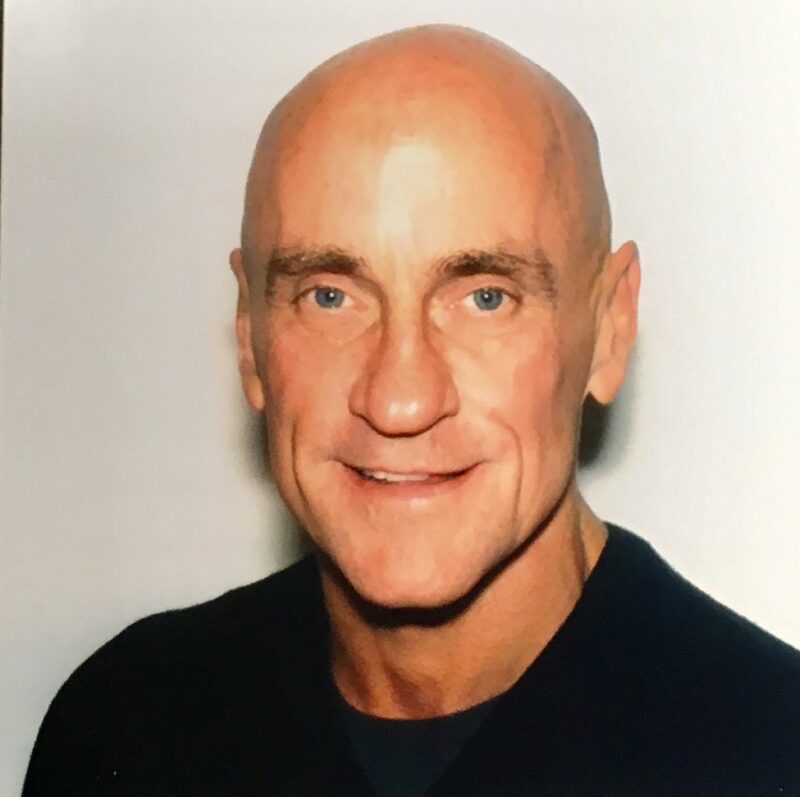 Jim embarked on a number of successful entrepreneurial enterprises in the hospitality and real estate fields before becoming a small cap portfolio financial manager at Raymond James Financial Services. Eventually, Jim took the position as COO of Promo Works, a promotional marketing company that delivered internet based promotional programs. Jim orchestrated the sale of the company to the Aspen Marketing Group (AMG), the largest promotional marketing company in the US at the time and took on the role of Divisional President. In 2009, Jim spear headed the digital presence expansion of Roger Waters (formally of Pink Floyd) to market concert tickets directly to Roger’s fan base. The results were that more concert tickets were sold by an artist directly to fans at face value and for the 1st time in history it was accomplished by using a process that eliminated all 3rd party scalpers from the market. This allowed Jim to market and sell Tour merchandise through Roger’s digital store and resulted in setting the Live Nation Merchandise sales records for the most sold in 1 hour, 1 day and 1 week. This success led to Jim being contacted by the agencies representing Elton John, Carlos Santana, George Michael, James Taylor, Celine Dion and Mark Knoefler of Dire Straits to do the same.